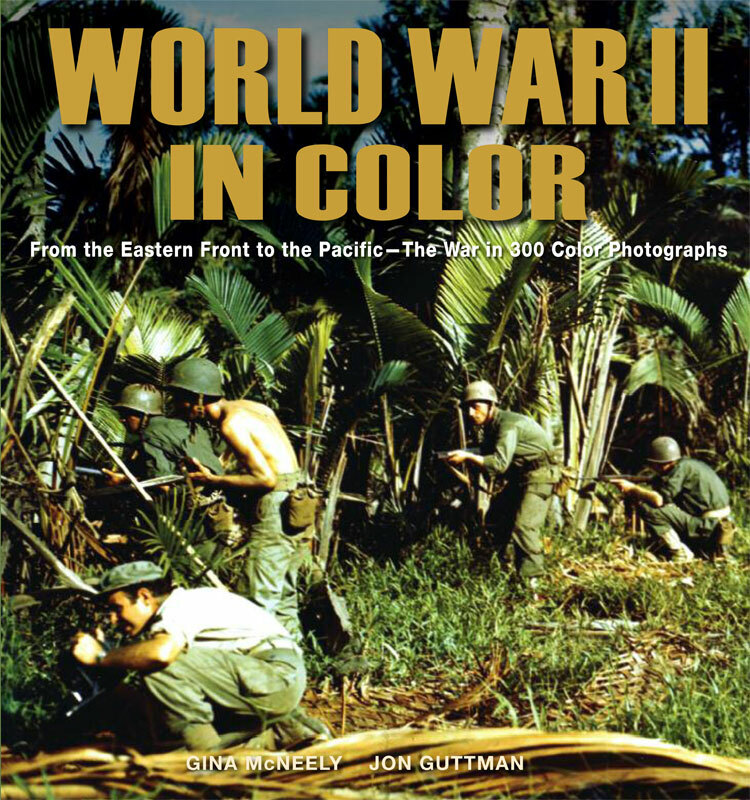 World War II in Color provides a truly unique visual testimony of the tumultuous years of World War II. Innumerable photos survive of this global conflict that brought with it both horrific slaughter on the battlefield and mass-murder on an industrial scale – but only a fraction of these pictorial records are in colour. Featuring no fewer than 300 full-colour photos (gems gleaned among the Kodachrome-type transparencies and motion-picture reels to have survived), the book presents to the reader a remarkable visual chronology of the war – arguably, the first “media war”. Uniquely, all theaters of war are represented. 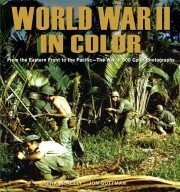 These images capture not only the “big picture” perspective, but also reveal a keen eye for the more “workday” aspects of wartime; collectively, the photos provide a unique glimpse into one of the seminal events of the twentieth century – and bring the reader closer to seeing this tumultuous period in history as it actually was.